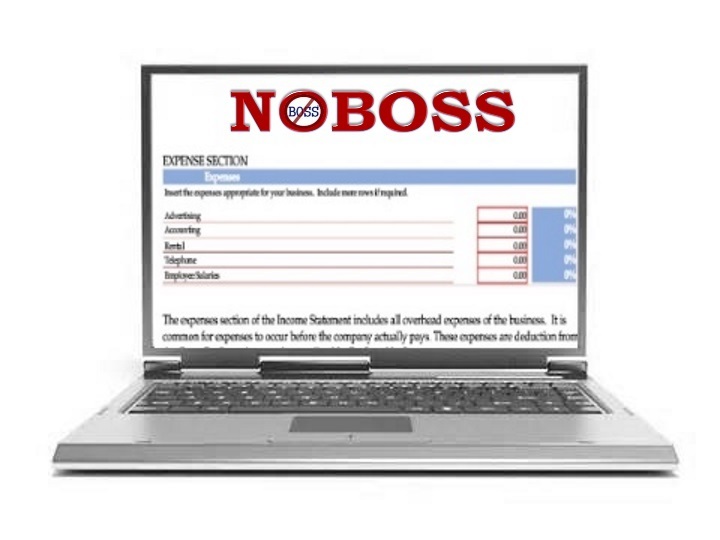 NOBOSS® is all about you, taking action, and starting your business. While there are many books and resources about 'starting a business', none actually get you started. The NOBOSS® system is composed of four Workshops, each designed to move you through the business startup process. The discussions within each Workshop are 'calls-to-action' for you to research, make decisions, plan, and implement your ideas into the NOBOSS® system. NOBOSS® is powered by your collection of information. At its core, NOBOSS® aids in building a strong business foundation. Its format is a blank canvas with which you can develop any business idea. And, as you progress through the Workshops, you're actually starting your business! Starting a business couldn't get any easier than this!